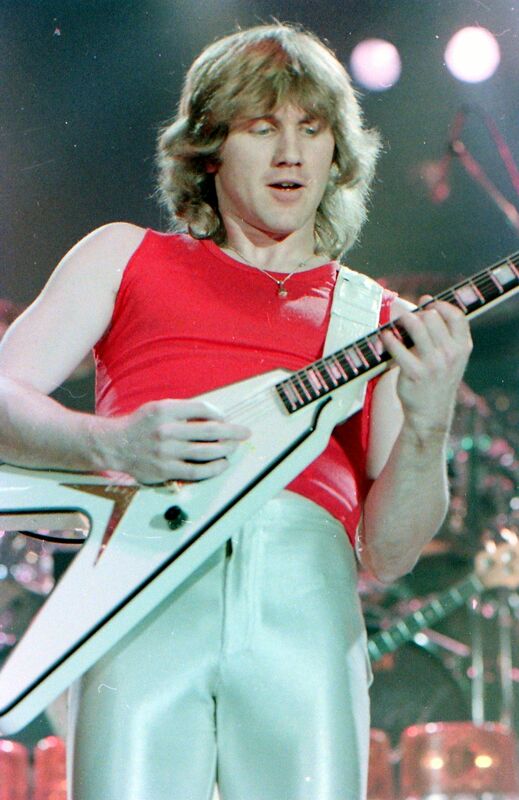 Rik Emmett of Triumph rocking the Towson Center in Maryland on their 1982 tour. This was a great show for Triumph and was actually taped by MTV and later aired for their weekend concert. Date Uploaded: Nov. 28, 2016, 1:01 a.m.